Mayday! Mayday! 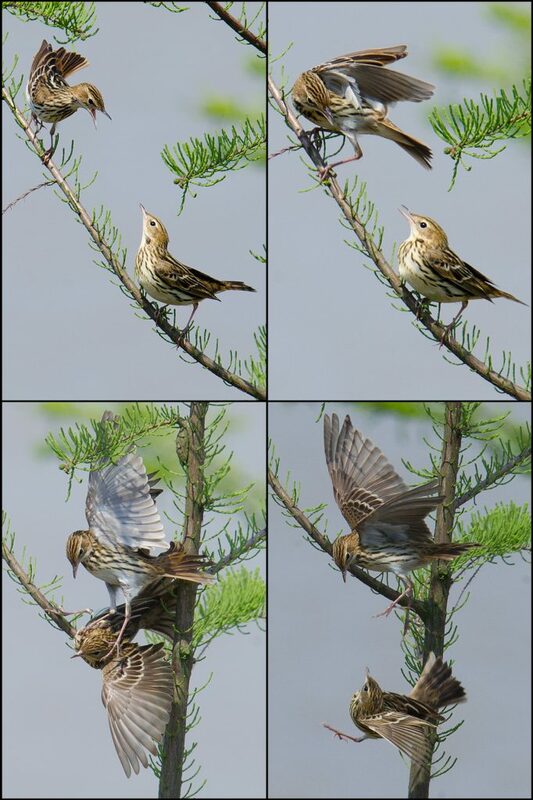 Singing Pechora Pipit in Shanghai! Elaine and I noted 112 species over May Day weekend 2016. We did island birding on Lesser Yangshan, coastal birding at Nanhui, and inner-city birding at Zhongshan Park. 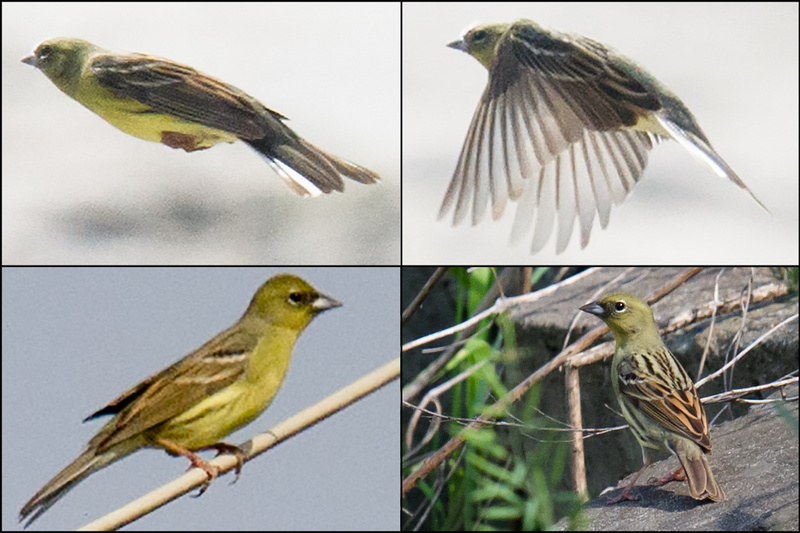 Highlights were 26 Pechora Pipit, 6 of them singing, plus (Japanese) Yellow Bunting and 2 endangered Yellow-breasted Bunting at Nanhui. Nanhui also gave us 3 Chinese Egret, a rare view of Large Hawk-Cuckoo, endangered Far Eastern Curlew and 4 near-threatened Curlew Sandpiper, and high-value passage migrants such as Chinese Sparrowhawk, Asian Stubtail, Brown-headed Thrush, Siberian Blue Robin, Narcissus Flycatcher, Mugimaki Flycatcher, and Chestnut Bunting. Lesser Yangshan yielded 2 Rufous-tailed Robin singing from cover, Pheasant-tailed Jacana, Greater Sand Plover, Pacific Golden Plover, 18 near-threatened Grey-tailed Tattler, 2 Broad-billed Sandpiper, and Taiga Flycatcher. 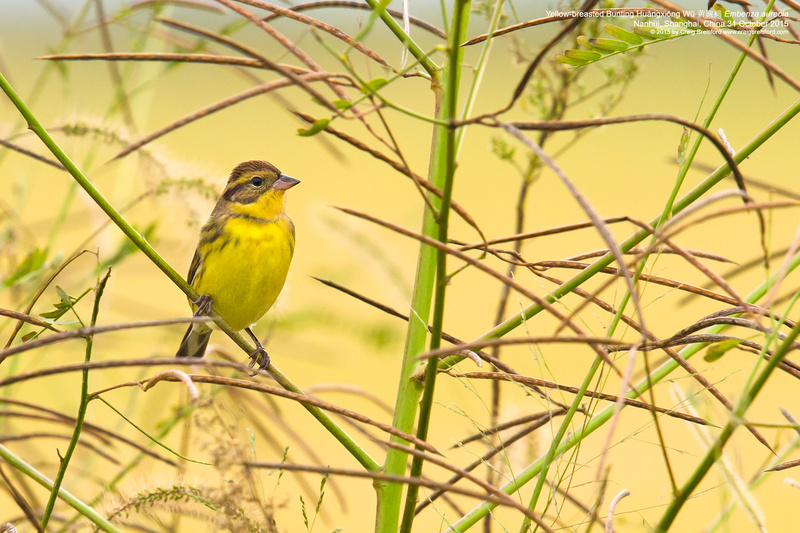 Seasonal firsts were numerous and included Little Tern, Dusky Warbler, and Black-browed Reed Warbler at Nanhui and Grey-streaked Flycatcher on Lesser Yangshan. On Sat. 30 April and Sun. 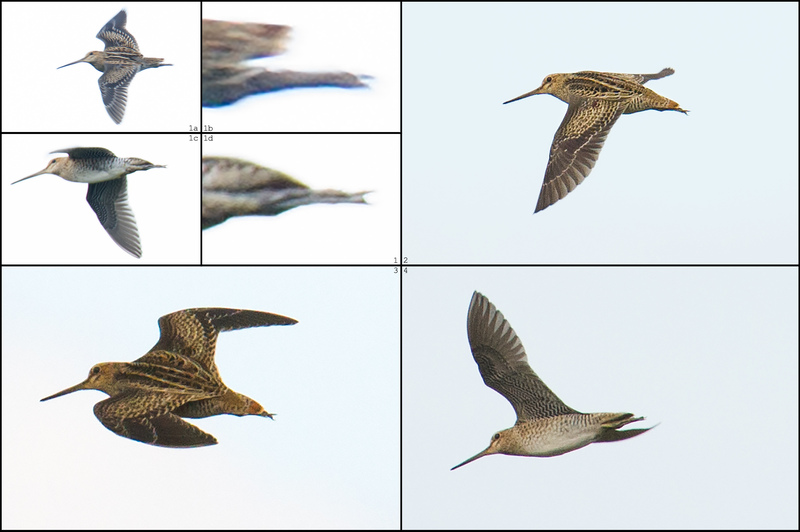 1 May we birded with veteran English birder Michael Grunwell. Saturday began with a 4 a.m. pickup of Michael and 90-minute drive to Lesser Yangshan. We went first to Accidental Marsh (30.611902, 122.114873). 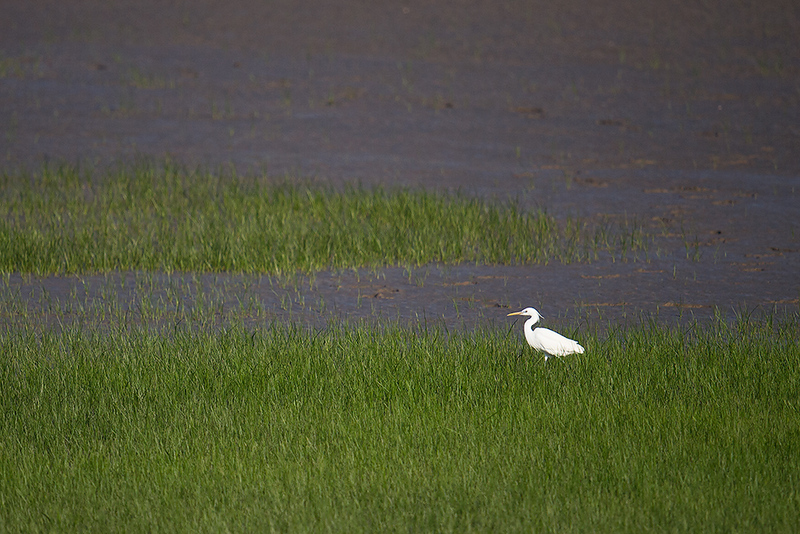 Accidental Marsh is several hectares of newly formed wetland created by the construction of a causeway linking Lesser Yangshan and Dazhitou Island. 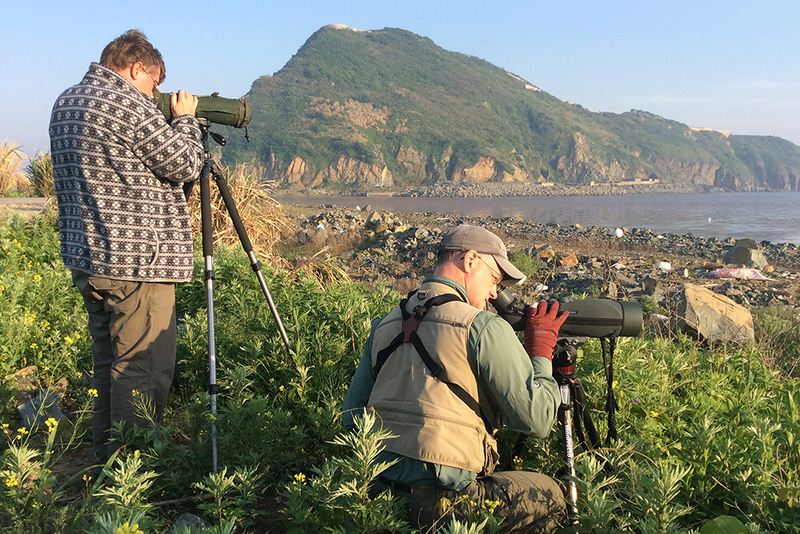 Besides the waders noted above, we found singing Oriental Reed Warbler, and we rejoiced because for a change we had found a place where the reed-bed habitat of that species is expanding, rather than contracting, as is so often the case on the beleaguered Chinese coast. 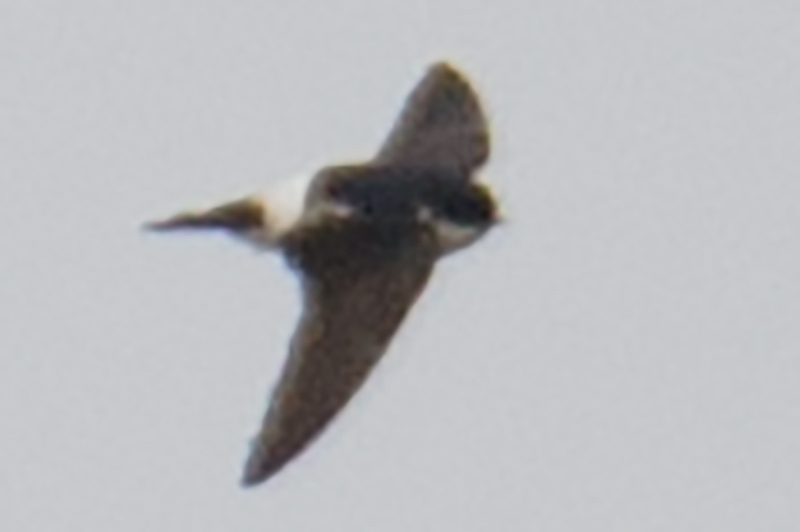 Another interesting record there was Black-collared Starling, uncommon in the Shanghai region. Moving to Garbage Dump Gully (30.641565, 122.062836), we found Black Drongo and the Rufous-tailed Robin singing from cover. 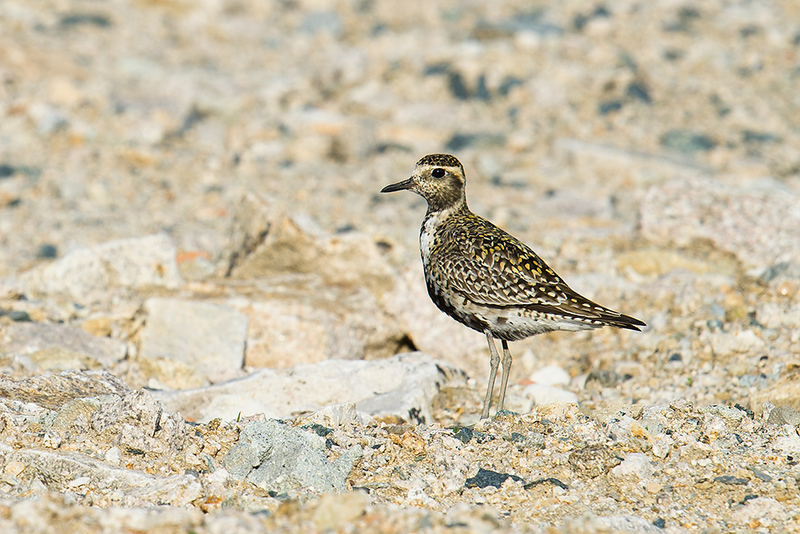 On the half-destroyed Garbage Dump Coastal Plain next to the Gully, we met a lone Pacific Golden Plover. We drove back to the mainland and remained at Nanhui the rest of Saturday and all of Sunday. We noticed once again that the Magic Parking Lot (30.882688, 121.972489) and nearby areas are turning into a circus, especially on holiday weekends. Upwards of 300 cars are parked there at midday, and though the Parking Lot is an effective migrant trap, on weekends in good weather birding the Lot is difficult after 9 a.m. In light of the new popularity of the Lot as well as the continued flattening of the local reed beds, we are looking for new areas to bird. We found a place we are calling South Lock (30.857798, 121.914106). South Lock is the area around the place where the S2 expressway meets the mainland. A sluice gate is nearby, hence the name. On Saturday, trees at South Lock were holding Eastern Crowned Warbler, a species beloved by Michael, and the adjacent ponds and marshes held waders and buntings and gave us our only weekend record of Grey Wagtail. A stop there on Sunday morning gave us our Dusky Warbler. South Lock looks good and because so near the freeway may remain undeveloped. Another new area for us is South Lawn (midpoint at 30.849840, 121.897953), a stretch of grassy land at the inner base of the sea wall north of Luchao (Lúcháo Gǎng [芦潮港]). 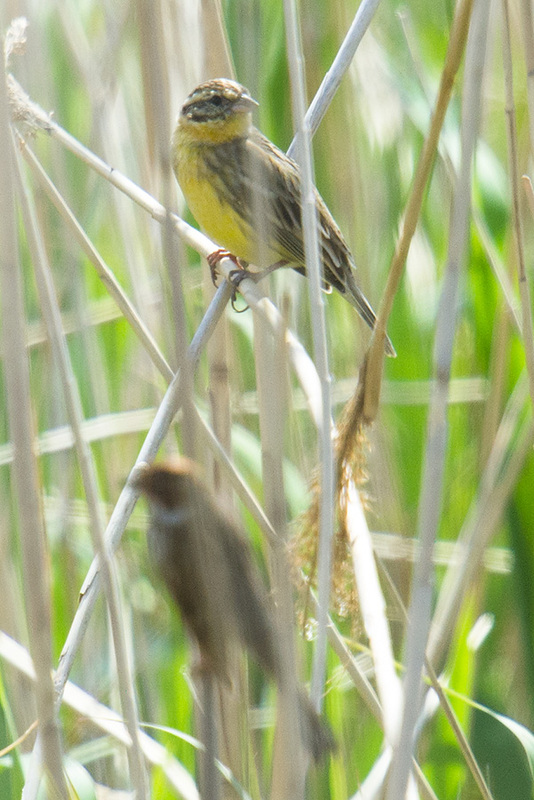 There we found flocks of Eastern Yellow Wagtail containing members of the nominate race as well as taivana. All four of our views of Siberian Blue Robin occurred in the Nanhui microforests. In Shanghai, Sibe Blue offers a good example of how migrant traps work. 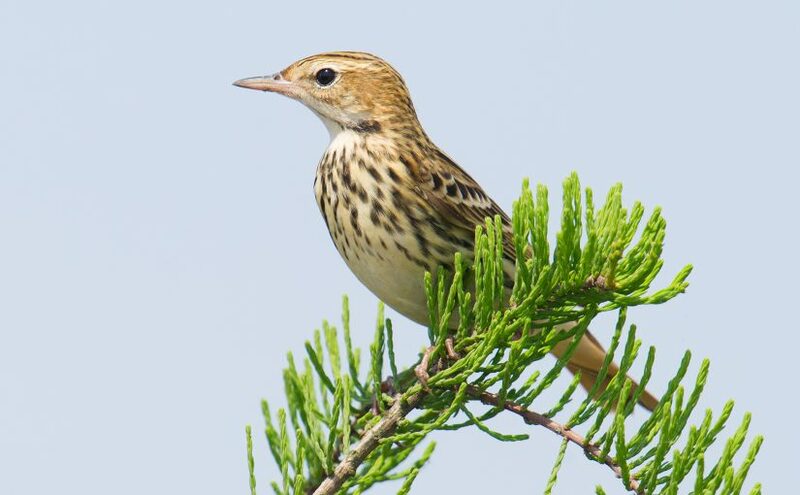 This species will spend the summer in thick cover in the great forests of northeastern China, the Russian Far East, Sakhalin Island, and Japan. It is a master skulker. Flying up the Nanhui coast, with its dearth of forest cover, a Sibe Blue sees the microforests the same way a tired traveler sees a hotel after a long day on the road. 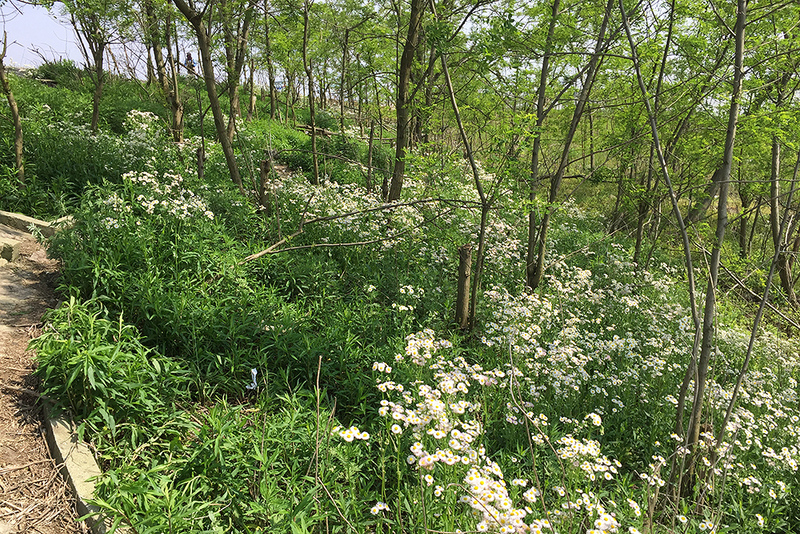 In the Nanhui microforests, now thickly carpeted with daisies and grasses, watch your step! Tired migrants such as Asian Stubtail, Sibe Blue, Rufous-tailed Robin, and Pale Thrush will wait until your foot is inches away before exploding out. May Day is arguably the height of migration season in the Shanghai region. On sunny, warm days such as Sunday, the stimulation is constant, and exciting moments are many. Here is just one of many anecdotes: Nanhui, Sunday morning. Through Michael’s spotting scope I am enjoying a view of an endangered Yellow-breasted Bunting that he and Elaine found. 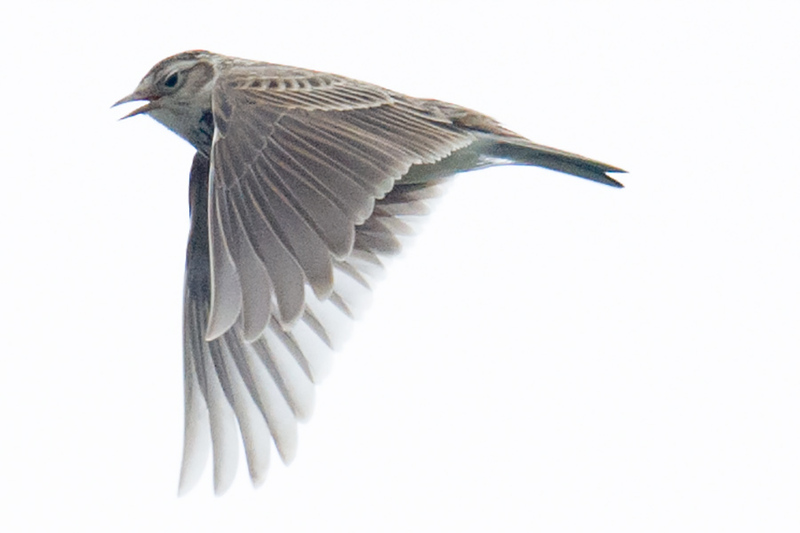 As I watch, a Pechora Pipit jumps into the circular view and drives the bunting away. An endangered bunting being chased away by a scarce passage migrant! Wow! Then Michael calls out that he has just seen a raptor. The bird disappears, and we get into our rented Buick and drive toward the trees into which it vanished. As we drive, out jumps Large Hawk-Cuckoo! Three rare Shanghai records in the space of five minutes! The view of Yellow Bunting was team birding at its best. We were driving slowly on the semi-abandoned low road discovered a few months back by Michael. (The starting point of this road, which leads inland from a point behind the Magic Parking Lot, is 30.885592, 121.967369.) As we drove, we were kicking up foraging buntings, mainly Black-faced Bunting. Elaine and I, sitting up front, were the first to notice an anomaly: a yellow-shaded bunting with a mustache and goatee. It had to be Yellow Bunting! The bird disappeared. Michael and Elaine were going for a lifer, so we had to work carefully. We stopped the car and walked up and down the road, six eyeballs searching for the rare migrant. Elaine found it! Michael and I came running. Luckily for us, the bunting had found a feeding area it liked; it was loath to leave the road. Michael was ecstatic as he set up his spotting scope and watched the bunting feed. On Thurs. 28 April, Elaine and I did a quick walk-through at Shanghai’s Zhongshan Park. The park is more than a hundred years old, has many tall trees, and offers some of the best mid-sized urban-park birding in Earth’s largest city. Zhongshan holds sentimental value for me because it is where I ticked Elaine as a lifer (i.e., I met her there). Our visit of less than two hours brought Elaine and me six passage migrants: Yellow-browed Warbler, Sakhalin/Pale-legged Leaf Warbler, Eastern Crowned Warbler, Narcissus Flycatcher, Mugimaki Flycatcher, and Tristram’s Bunting. 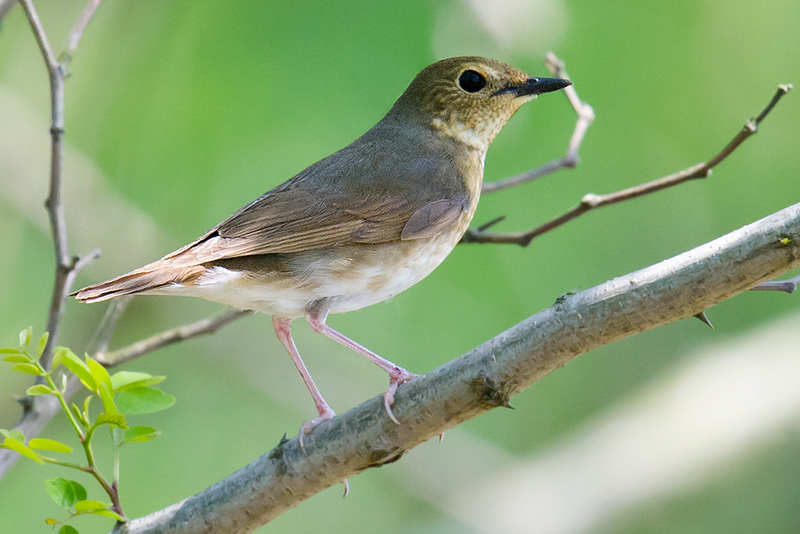 A seventh, Blue-and-white Flycatcher, was reported by another birder. The focal point at Zhongshan is the little central pond (31.224111, 121.414194). On Thursday all 3 Narcissus Flycatcher were noted there, among them a female, as well as our Eastern Crowned Warbler and Pale-legged/Sakhalin Leaf Warbler. A tiny island in the center of the pond is almost cat-free (some cats do make the jump) and contains several large trees. Thanks to the nearly daily presence there of bird photographer Wāng Jìn Róng (汪进荣), the central pond is an information clearinghouse; Mr. Wang and his buddies are always eager to tell you what they have been seeing lately. Posted on May 3, 2016 June 17, 2018 Author Craig BrelsfordTags Elaine Du, Japanese Yellow Bunting, Michael Grunwell, Nanhui, Pechora Pipit, Shanghai birding, Yellow Bunting, Yellow-breasted Bunting1 Comment on Mayday! Mayday! 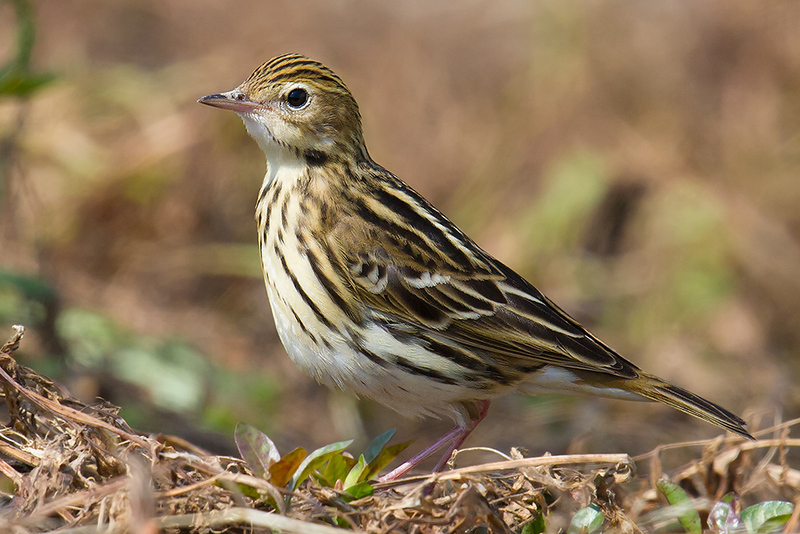 Singing Pechora Pipit in Shanghai! On Sat. 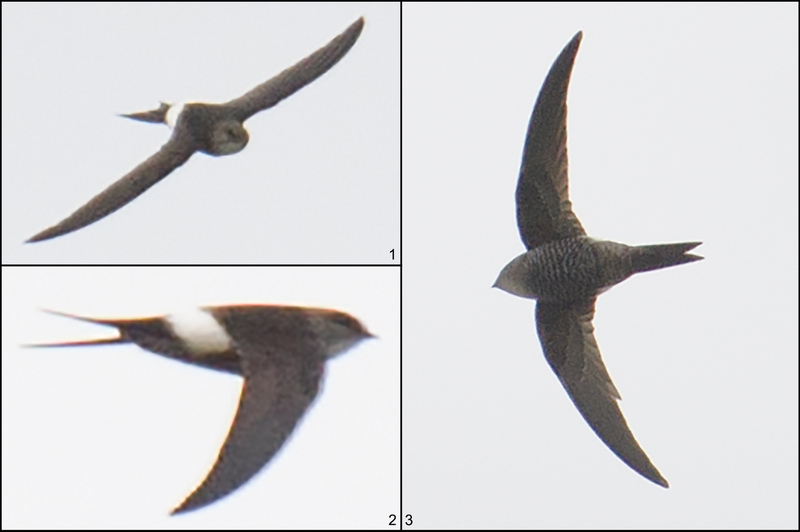 31 Oct. 2015, Elaine and I once again birded with Michael Grunwell, Stephan Popp, and Xueping Popp. 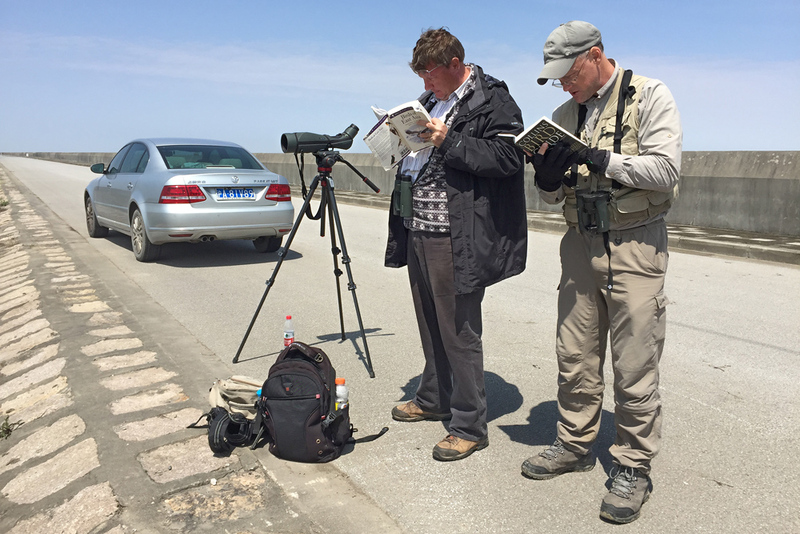 We noted 83 species on one of the best days I have ever had birding in Shanghai. Japanese Scops Owl was in Microforest 1 at Nanhui and attracted a crowd of photographers. Long-eared Owl greeted us within seconds of our arrival at the Magic GPS Point in Nanhui. We had Jack Snipe, Greater Scaup, Dalmatian Pelican, and 62 Black-faced Spoonbill. Our day began on Lesser Yangshan. Seeing little to stir us, we made an early break for Nanhui. 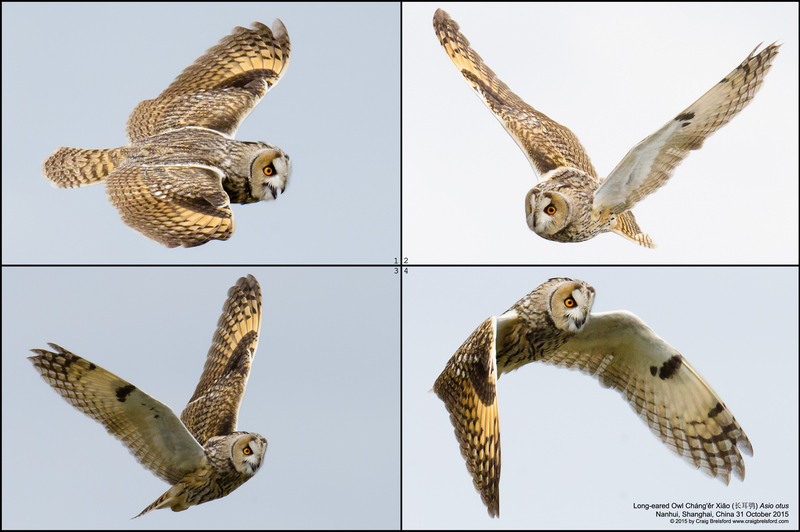 Within seconds of our arrival at the Magic GPS Point, we saw Long-eared Owl flying our way. 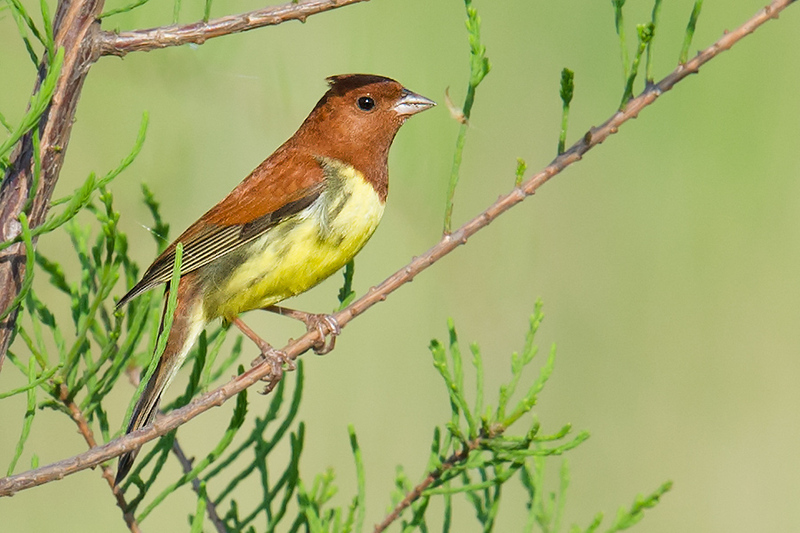 The migrating owl alighted in some reeds, invisible to us, but not to the Vinous-throated Parrotbill. Recognizing their ancient enemy, the parrotbills cried out manically. 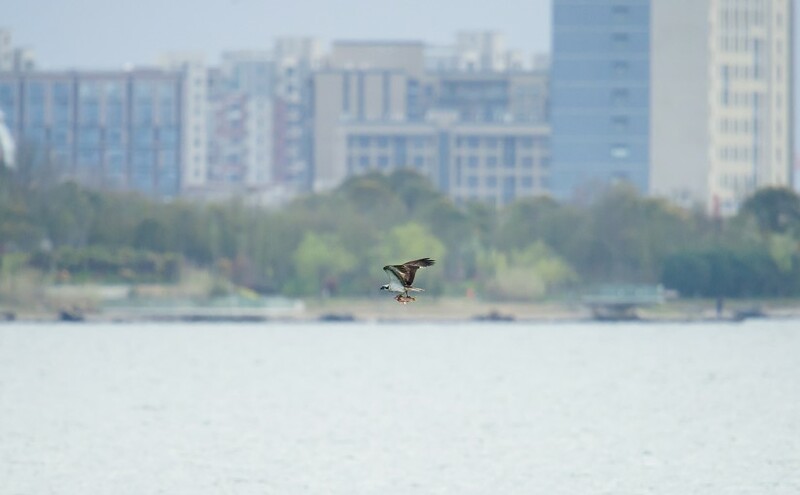 We drove to Shanghai Binhai Forest Park but found little of interest; the action is clearly smack-dab on the coast; once one is even a kilometer inland, the intensity of the birding experience wanes. We quickly headed back. The fields near an empty blue-roofed building were covered with brush and were jumping with buntings. 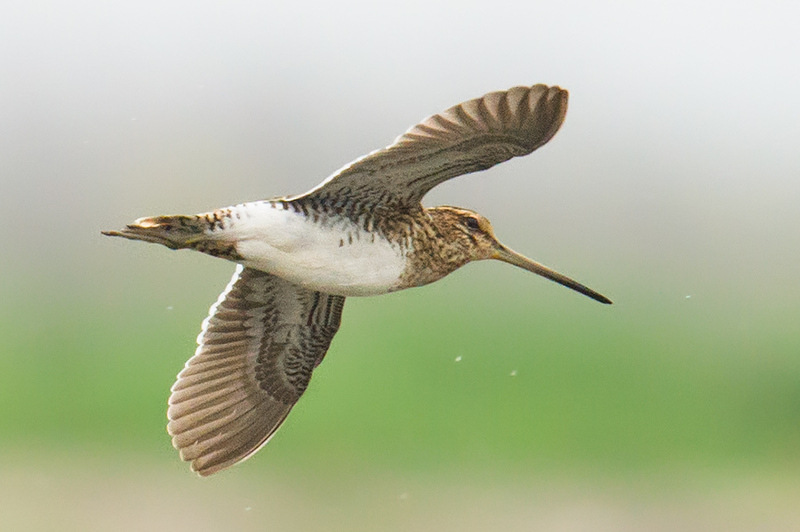 Here we found the Jack Snipe as well as Peregrine Falcon, Pallas’s Reed Bunting, Chestnut-eared Bunting, and the endangered Yellow-breasted Bunting. Back at the microforests, we had season’s first Goldcrest plus an array of thrushes drawn in part by the precious cover these tiny stands of trees provided and also by the mealworms thrown liberally on the ground by the photographers. 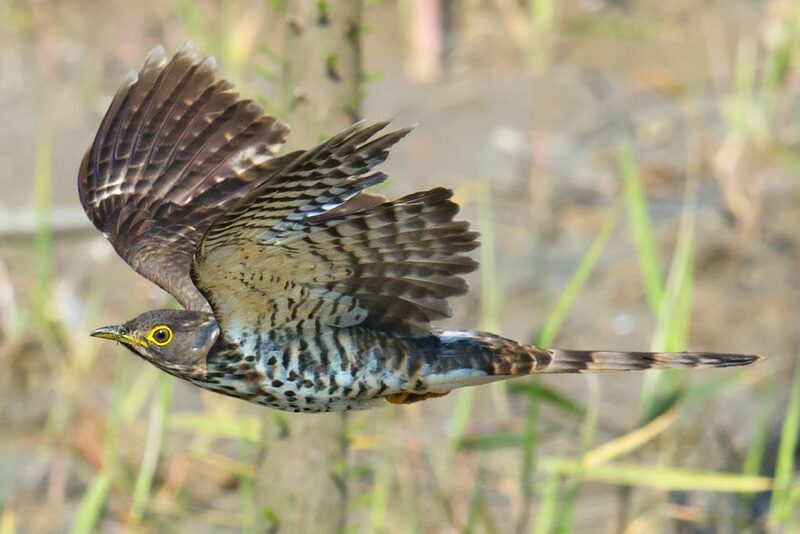 A female Japanese Thrush was a good catch by us, and we had Eyebrowed Thrush. 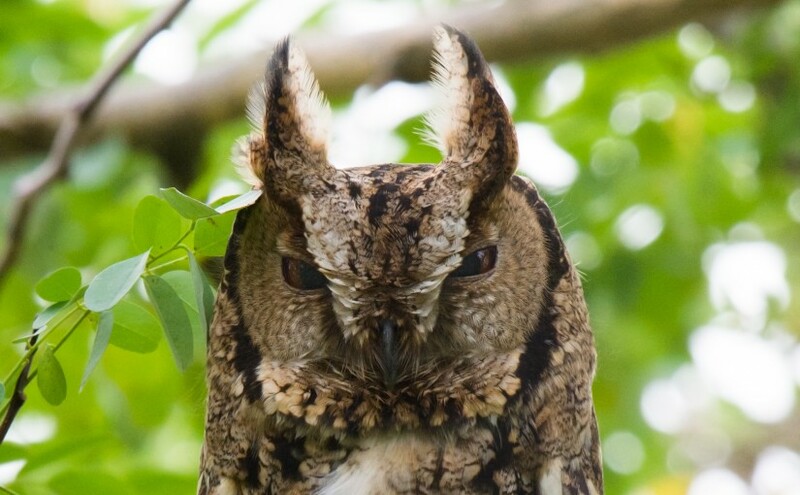 The Japanese Scops Owl never budged while enterprising photographers carefully cut away a branch that had been denying them a full-body shot. Ruddy Shelduck was a first-of-season for Elaine and me. Hair-crested Drongo appeared again on our list. 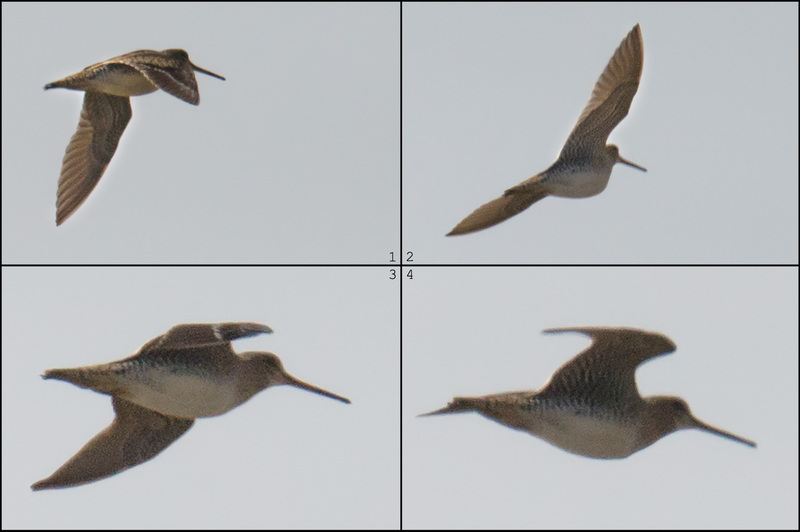 A long scan of the sea just beyond the wall revealed the scaup as well as hundreds of Eastern Spot-billed Duck, a few hundred Eurasian Teal, plus Mallard, Eurasian Wigeon, Northern Shoveler, and Northern Pintail. The laughs just kept on rolling as we enjoyed our camaraderie as well as the great birds. “This is the best Christmas of my life–and it’s only Halloween!” I joked. Weather: Wind steady from NE. Cloudy, but visibility good; Nanhui visible from Lesser Yangshan, and vice versa. High 20°C. Lesser Yangshan Island (Xiǎo Yángshān [小洋山]), island in Hangzhou Bay, Zhejiang, China. List includes birds noted at Garbage Dump Gully (30.641565, 122.062836), Garbage Dump Coastal Plain (30.638860, 122.060089), Xiǎoyánglíng Cove (30.642243, 122.066940), & Temple Mount (30.639945, 122.048277). 07:10-09:30. Around Pudong Nanhui Dongtan Wetland (Pǔdōng Nánhuì Dōngtān Shīdì [浦东南汇东滩湿地]), Shanghai, China (30.920507, 121.973159); list includes birds found at Magic Parking Lot (30.882784, 121.972782) and at Shanghai Binhai Forest Park (Shànghǎi Bīnhǎi Sēnlín Gōngyuán [上海滨海森林公园]; 30.966324, 121.910289). 10:10-16:30. Featured image: Japanese Scops Owl Otus semitorques, Nanhui, Shanghai, 31 Oct. 2015.